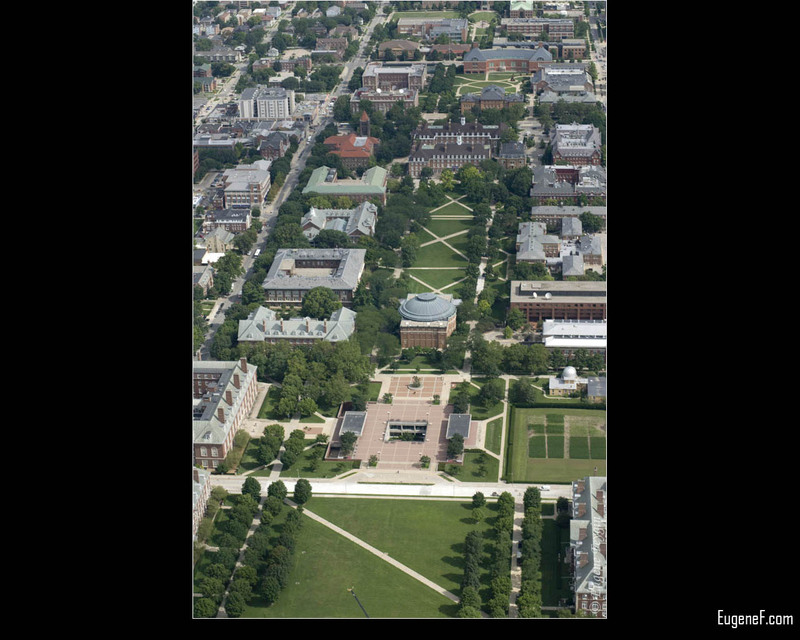 Let us know what you think of the university of illinois quad in the comments below! Also if you have any requests or questions about any of the photos - please visit the contact form and stay tuned for additional photographs! University of illinois quad royalty free photography must be credited back to our site. If you are looking to purchase a print or a commercial license, please contact us for further information. All of our photography is uploaded to stock photography sites - check out the homepage to view the most recent added shots to our portfolio. Please note that university of illinois quad is original and intended for non commercial use only unless contacted. Thank you!